November 27th 2018, Singapore: chiliZ, the team behind the Socios.com tokenized fan-voting platform for sports, is proud to announce that it has opened a new office in Singapore. This new location strengthens their presence in the South-East Asian (SEA) region, to capitalise on one of the fastest-growing sports fan bases in the world. The SEA is home to more than 350 million football fans, a fair few of whom are passionate Paris Saint-Germain and Juventus supporters. The new office will be responsible for building brand awareness and developing the distribution of the Socios.com brand across the region. Socios will partner with leading local investment groups, telecommunications operators, digital media and retail partners to offer football fans access to their favorite club, through sports exclusive Fan Tokens. The Singapore based team will also be responsible for regional marketing activities such as creating events related to blockchain as well as fan engagement for football teams in Singapore and across South-East Asia, raising the voice of SEA sports fans with their favorite teams through mobile voting and blockchain technologies. 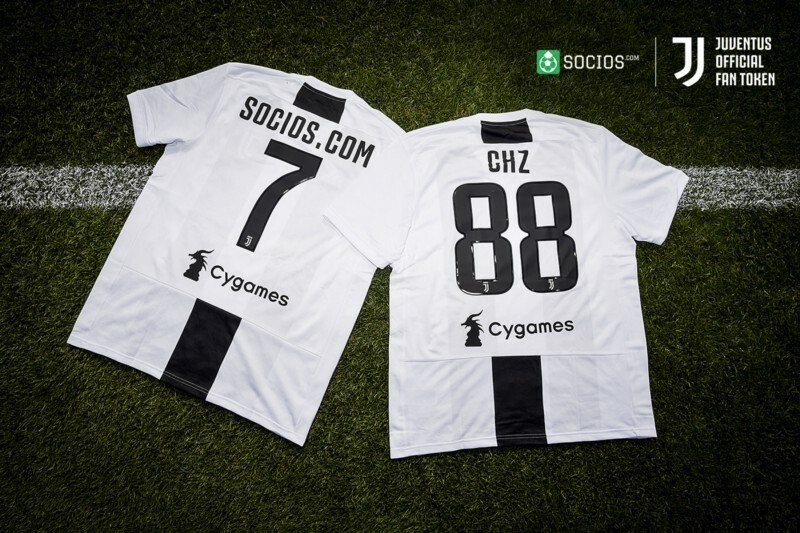 Earlier this year, Socios.com announced landmark partnerships with both French champions Paris Saint-Germain and Italian champions Juventus. More sports teams from both the football and esports worlds as well as cricket will be announced prior to the platform launch in Q1 2019, meaning sports fans in the region will be able to take part in club-related polls that take place on the Socios.com platform. 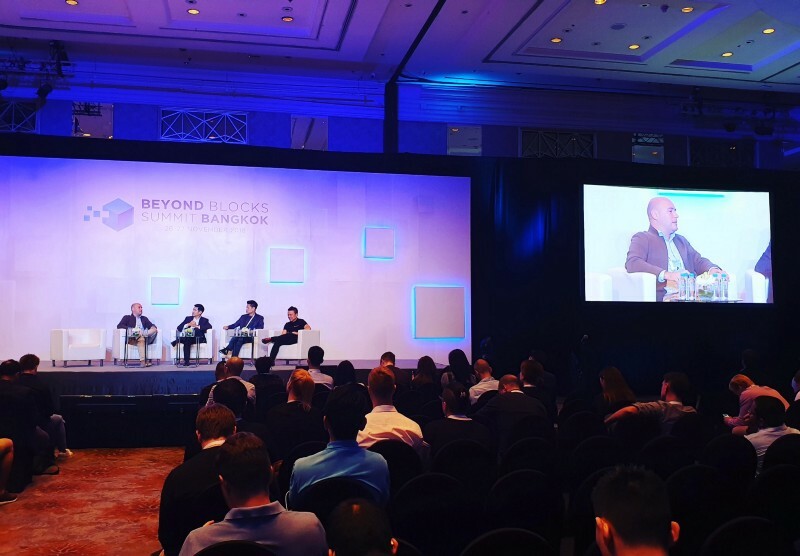 chiliZ and Socios.com CEO, Alexandre Dreyfus, at the Beyond Blocks Summit in Bangkok this week. The popularity of sports, and football in particular, has seen exponential growth in South-East Asia over the last few years. According to the latest Nielsen research, 78% of Thailand’s population claim to be interested in football, with 65% in Malaysia and 49% in Singapore. Moreover, European football clubs have seen an explosion in the growth of South-East Asian fan communities. Headquartered in the Mediterranean island of Malta, the chiliZ team is now 40-strong, with operations across Europe and North East Asia (China, Korea and Japan).